ASHGABAT -- South Korean President Moon Jae-in will meet his Turkmen counterpart, Gurbanguly Berdimuhamedow, on Wednesday to discuss ways to improve the countries' bilateral ties. 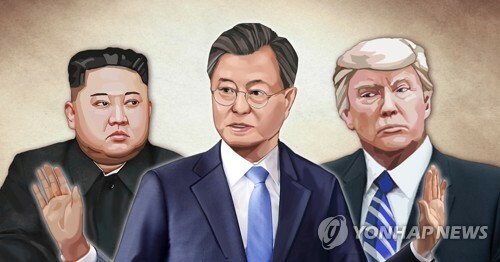 The summit will follow a welcome ceremony for Moon, who arrived here Tuesday on a three-day state visit. 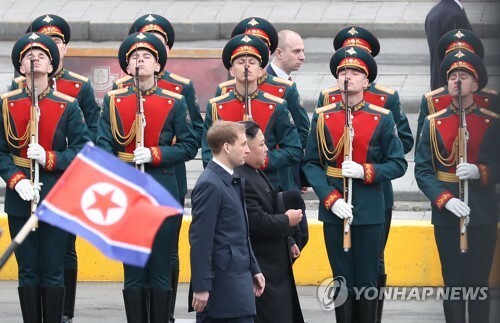 NEW YORK/SEOUL -- A United Nations panel on Tuesday granted a sanctions waiver to allow the two Koreas to jointly excavate relics from a historical site in the North, a diplomatic source said. 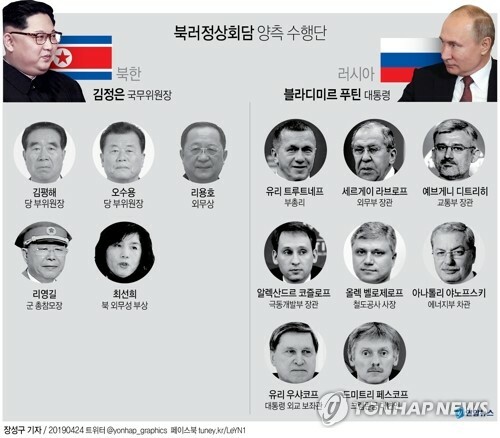 The U.N. Security Council committee for sanctions implementation against the North issued the waiver at the South Korean government's request, the source said on condition of anonymity. 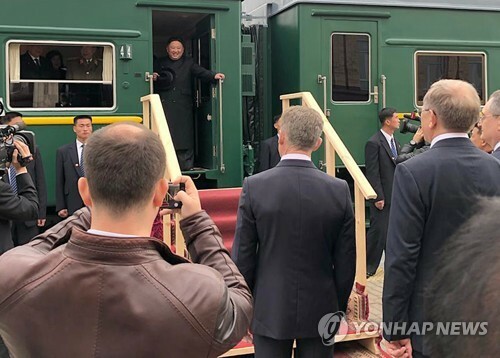 SEOUL -- North Korean leader Kim Jong-un has made a surprise visit to an air force unit and reviewed a flight exercise, the official news agency reported Wednesday, in his first public inspection of military activities in five months. 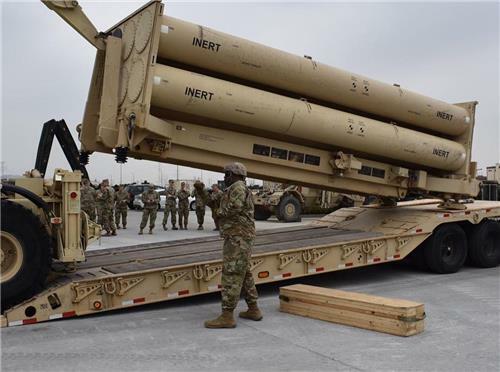 During the visit to the Unit 1017 of the Air and Anti-aircraft Force of the Korean People's Army on Tuesday, Kim ordered pilots to "take off and perform difficult and complicated air combat actions," the Korean Central News Agency (KCNA) said. JEJU, South Korea -- The Jeju provincial government on Wednesday nullified the business license of a Chinese-owned medical center as South Korea's first for-profit hospital as it missed the deadline for the launch of its operation. The Shanghai-based Greenland Group recently requested an extension of the March 4 deadline for the opening of the Greenland International Medical Center on the southern resort island. SEJONG -- South Korea will create a 3 trillion-won (US$2.6 billion) fund to help local construction companies expand overseas, the finance minister said Wednesday, in the latest move to help boost the country's sagging exports. Hong Nam-ki, the minister of economy and finance, said the government will chip in 150 billion won and that 10 public companies will invest 450 billion won for the first phase of the fund worth 1.5 trillion won. 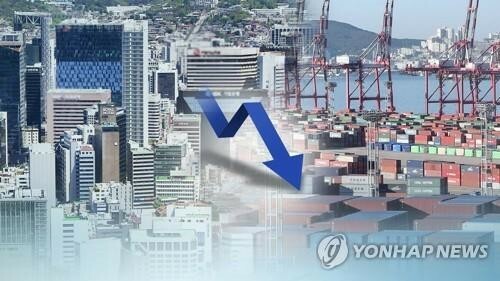 SEOUL -- South Korea's automobile exports decreased 3.3 percent in March from a year earlier mainly due to a slump in Renault Samsung Motors Corp., currently plagued by a drawn-out labor dispute, government data showed Wednesday. According to the Ministry of Trade, Industry and Energy, the country's five automakers, led by industry leader Hyundai Motor Co., shipped 213,736 cars overseas last month, with their value estimated at US$3.7 billion, also down 1.2 percent over the cited period. SEOUL -- The chief of Renault Samsung Motors Corp. has promised to continue investment in South Korea as the Korean unit of Renault S.A. serves as the R&D center for midsize vehicles for the French automaker, Renault Samsung said Wednesday. 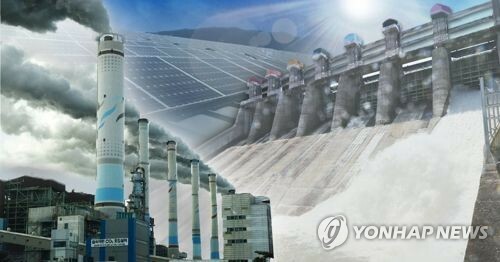 In his meeting Tuesday with Oh Keo-don, mayor of Busan Metropolitan City, Renault Samsung CEO Dominique Signora asked for joint efforts to resolve an extended labor dispute at the carmaker's only plant in Busan, 450 kilometers south of Seoul, the company said in a statement. 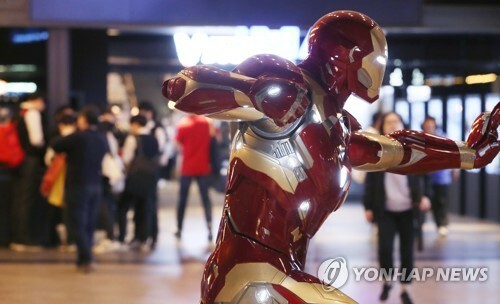 SEOUL -- Marvel's latest "Avengers: Endgame" is on its way to creating another sensation in South Korea, where the superhero series has been popular over the past decade. 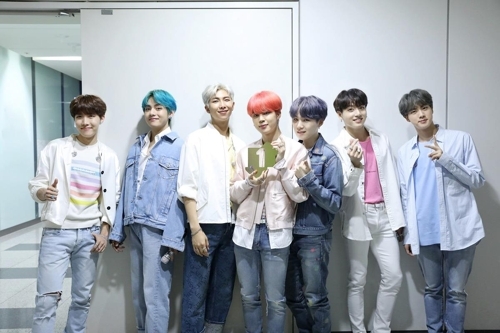 According to data from the Korean Film Council, the flick already surpassed 500,000 in the number of presold tickets on Wednesday morning less than 20 hours after the opening of its online sales.